In order to ensure that they aren’t caught, criminals often take a lot of precautions. At the top of the list of precautions, they’re likely to take is to avoid the properties that they know are equipped with security measures. Hence, if a potential intruder or thief notices that you monitor your property using CCTV cameras, they’re likely to decide not to attempt to intrude it. They know that the rewards are definitely not worth the risks they’ll have to put themselves through. So, they’re likely to skip your property. As much as you won’t hear your customers and employees talk openly about the topic of safety at the property, they definitely want to have the feeling of being safe in their environment. With a high sense of safety among employees, the productivity level will be at its optimal level. This is because if the employees feel safe, they become more productive. In the same way, customers and clients will more likely want to come back to your business if it makes them feel safe. 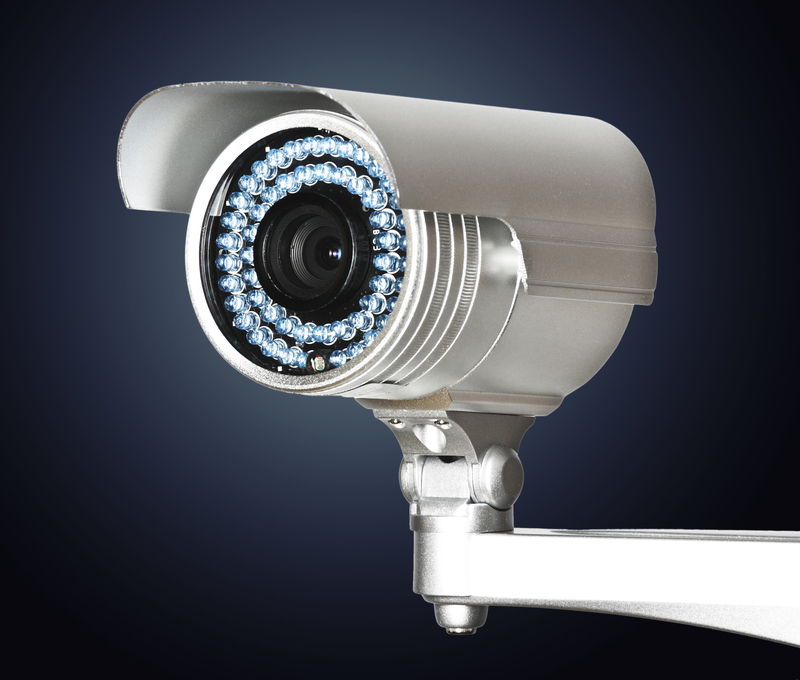 By installing CCTV, both customers and employees will feel safer. 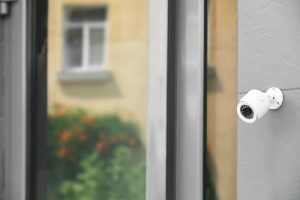 Though it’s very likely that potential criminals will be deterred from intruding your property when they notice the cameras, there are some who won’t be scared by them. In such cases, images captured by the cameras will come in handy as they can be used to identify the criminal who got into your property. Therefore, in the case of an investigation, it’ll be much easier to identify the criminal involved. Installing CCTV cameras on your property can be an added bonus since the security of your property can be a contributor to the amount of money you’ll pay for insurance. However, this isn’t often a priority when considering installing CCTV. It reduces the likelihood of vandalism to your property thereby making the provider of insurance to reduce the policy costs that they offer for your property. Among the security measures that you can install for your property, CCTV is the one that requires you provide close to no maintenance. From the moment of their installation, you won’t have to worry about constantly carrying out maintenance practices. They help you to monitor and protect your property for many years without needing you to constantly clean them. They require simple practices of occasional check-up by a professional and wiping clean. 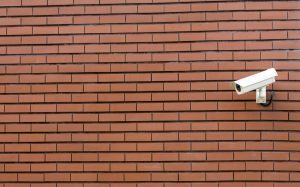 These are the top 5 reasons to ensure that you’ve installed a CCTV camera in your property. They’re able to give you these benefits right from the moment you have them installed.